Excitement level: Through the roof! My shopping lists as of late have comprised of outfits and items that I will be needing for my trip - and a few other items that I am currently substituting for items that no longer fit. For Vegas outfits I typically like to stick with a theme but this year I am so scattered and in love with so many dresses that I've gone all over the map! The other day I was tidying up my closet and noticed an abundance of bottoms that no longer fit me that I seem to want to hold onto them in case I gain a bit of weight and will fit them again. But really, once a pair of Club Monaco faux leather pants stretch - they'll never fit me like they used to even with the weight gain. SO it's time to get new items and sub them out! I'll be posting the items that don't fit me anymore on the "Shop My Stuff" tab above so check back - maybe theres some items for you! I have been searching for classic pumps for ages and never found the right ones that fit perfectly, were affordable and didn't have a platform. Okay, I caved and purchased a platform. I'm not very impressed with myself! However, I really do enjoy these ones but it's unfortunate that although they are the same size the black ones are way too tight on me and were a waste to purchase! This Zara V-Back dress in black - $49.50 was the perfect buy! It was fantastic on with a pair of pumps, jazzed up accessories and belted at the natural waist for my Vegas nights out but with a pair of sandals it can be the ultimate daytime lounging dress. My Fillipa K black skinnies were just not doing it for me anymore and I barely wore them - I never felt like a bombshell in them to begin with so I'm not too sure on why I purchased them. 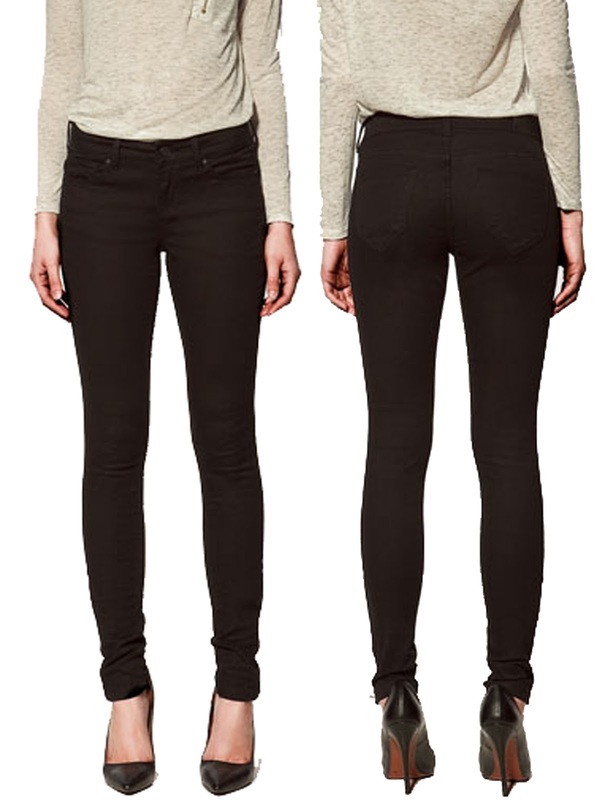 However, these Zara Super Skinny Jeans $49.50 are perfect! They have a ton of stretch to them and grasp the ankle without cutting off circulation! You have all been sent an email! Love your round-up of Vegas essentials, it gets me inspired for my trip! 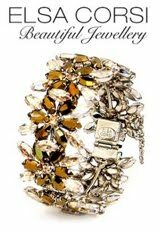 And super excited that I won the Glam bracelet! Can't wait to get it, thanks Randa! That H&M Dress is to-die-for!!! Love! !